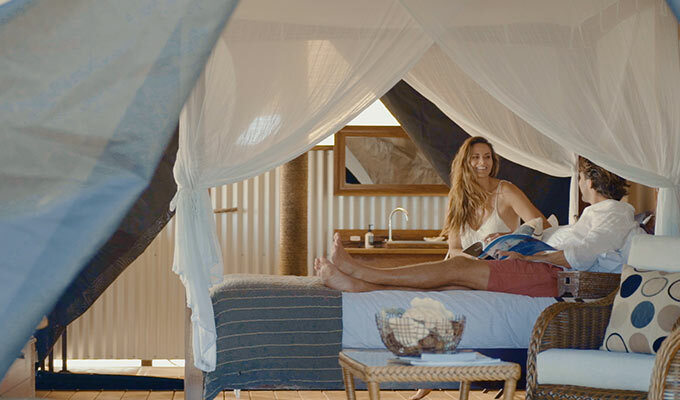 Where the outback meets the reef... With just fifteen eco-luxe wilderness tents and one honeymoon tent hidden amongst the dunes overlooking Ningaloo Reef, Sal Salis provides a unique place from which to explore Western Australia’s coral coast and one of Australia’s best kept natural secrets. The attraction lies in the coral reef, just a few metres off shore, and its colourful corals and marine residents. 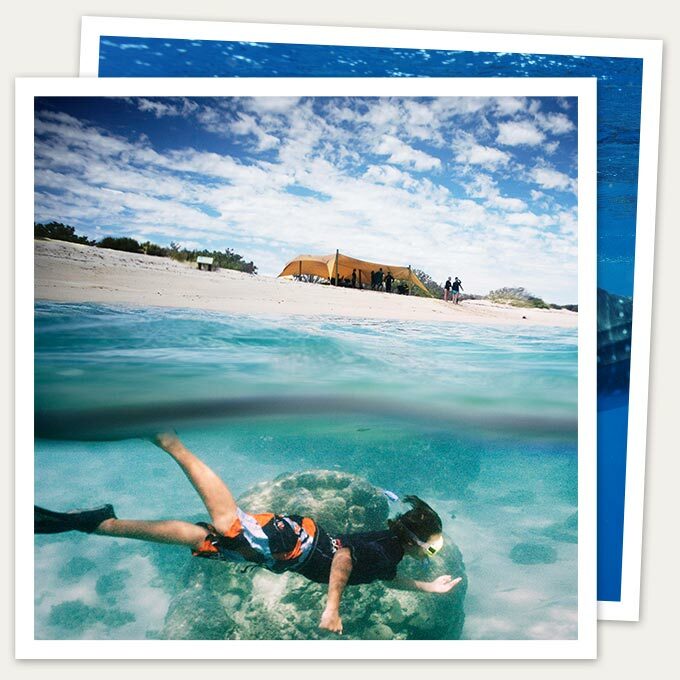 Ningaloo is also acknowledged as the best place in the world to swim with the world’s largest fish, the Whale Shark, as these gentle giants migrate through every year. From August 2016, swimming with humpback whales will also be a highlight for guests at Sal Salis. 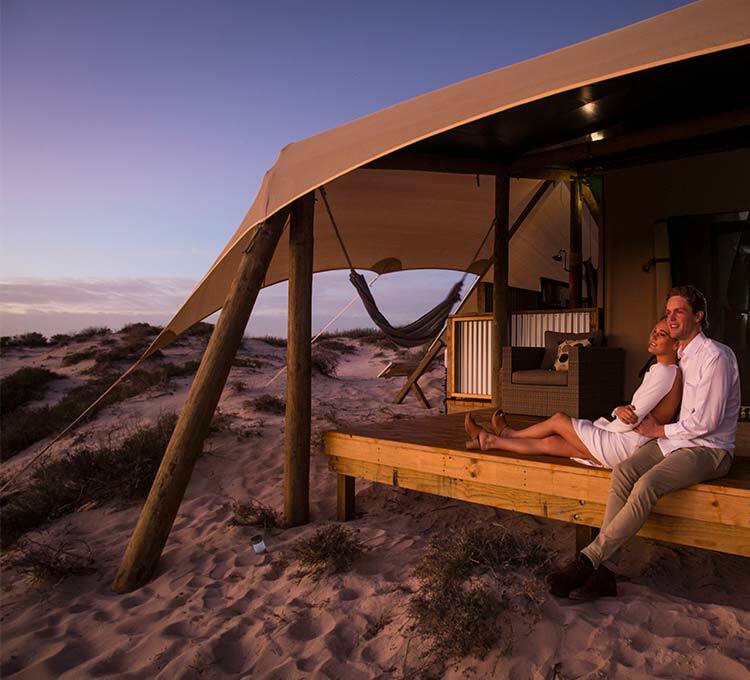 The coastal dunes and gorges in the Cape Range National Park provide a prolific terrestrial wildlife experience with red kangaroo, euros, echidnas, emus and more seen in and around the camp. Sal Salis brings a touch of style to a remote and spectacularly beautiful wilderness region, but the true luxury of Sal Salis is the chance to reconnect with nature and escape from the everyday. 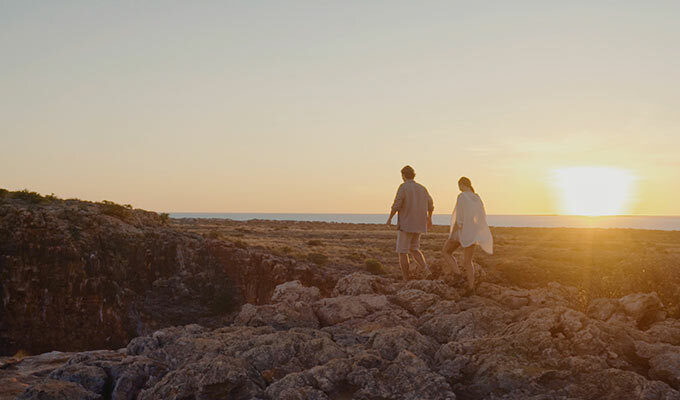 Safari guides are on hand to provide an immersive wilderness experience, and the ritual of sundowners is a time of laughter, sharing of exceptional local knowledge and wonder at the inimitability of Ningaloo. The resident chef ensures this is supported by the very best of Australian bush cuisine and a selection of fine Western Australian wines. The camp’s environmental credentials ensure a minimal footprint in this pristine environment. 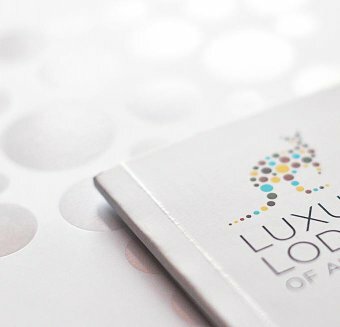 Sal Salis does not offer traditional luxury, rather it the luxury is in the experience.